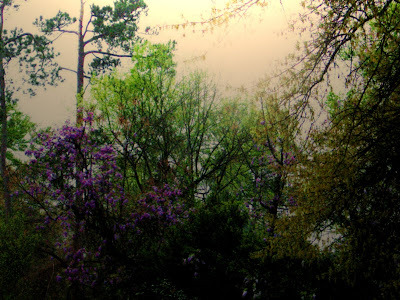 Oh the smells, sites and sounds of Spring. It will be another month before it will happen here. We still have snow on the ground. 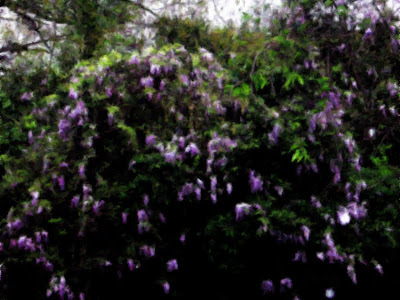 I planted a Wisteria vine five years ago. It grows bigger every year but has never blossomed. Maybe this will be the year. did you write this poetry yourself? once i know, i can comment. If I steal something from someone else, I'll always give credit.